Far more than a local, regional or national removal business, here at Pers Removals we are well-versed organising international removals for customers across London, and indeed throughout the UK. If you’re in need of a business that can provide overseas removal services, you can trust in us. We have the experience to guarantee any transition abroad is completed without a hitch. We’re proud to have earned a reputation of the highest calibre. 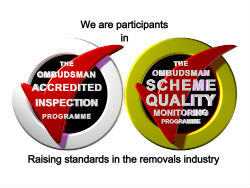 This has been achieved by providing a consistently high level of service. We have exceeded the expectations of clients in the past – and we will do the same for you. We provide a dedicated service – one that caters to even the most exacting of requirements. We completely remove the stress from the moving aspect of your relocation. Whether you’re returning to the UK or moving to a new home overseas, we can help you. 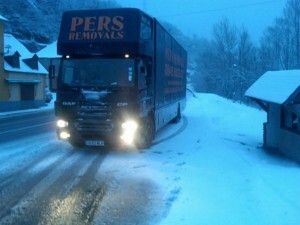 Here at Pers Removals we understand that overseas relocation comes with its own unique set of challenges. Our flexible approach tackles the challenge head on. Comprehensive planning is conducted, and we encourage you to be as open as possible with us. 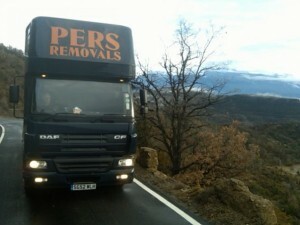 Here at Pers Removal we understand that every project is different. For this reason we work with you, meeting your needs down to even the most meticulous detail. From the relocation of personal belongings like a piano to all furniture and interior decor, we manage your expectations. We will arrange a consultation prior to removing any belongings. This allows us to ascertain your precise needs and expectations, and to design a strategy to manage the whole process. Any bespoke requirements will be considered, and a timescale will be decided upon to complete the move. 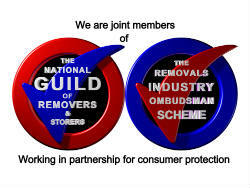 To discover why we hold a reputation as one worldwide removal company that you can trust or to ask us any questions, contact us today.